Five, overall, is a time of great happiness. Life is “good,” says the five-year-old. Five is also a time of great change. 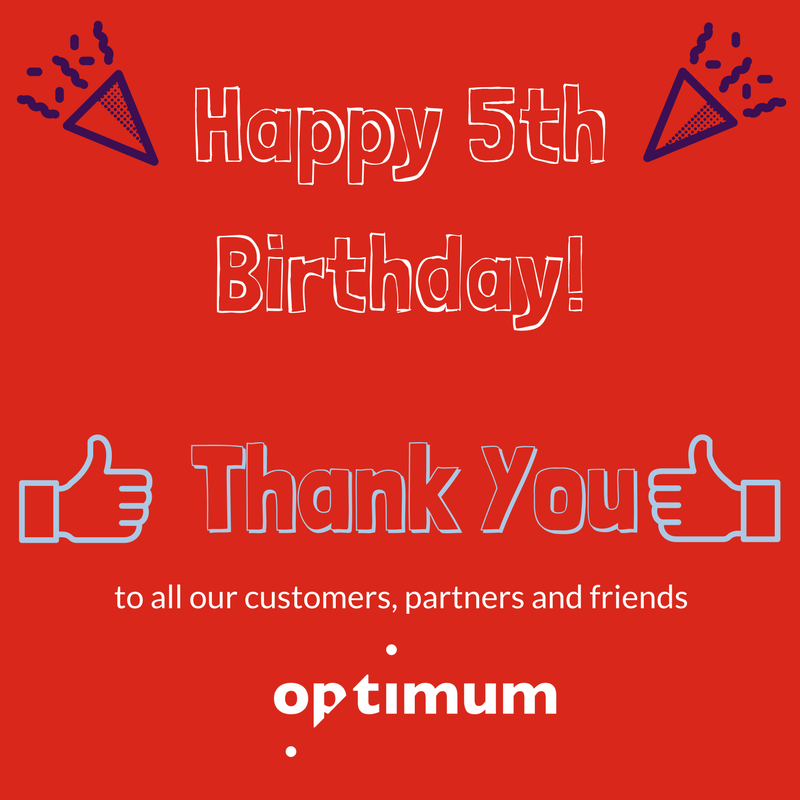 The first 5 years have been fantastic for us and we just wanted to take the opportunity to thank our customers, partners and of course the team for all their hard work. 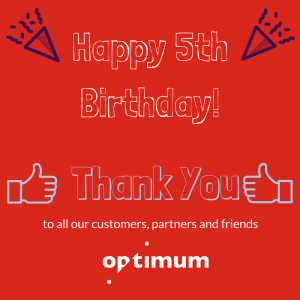 Here’s to the next 5! All the best for 2017 – it’s set to be another exciting year for us as we continue to deliver against our own growth plans, as well as of course helping our customers to grow and succeed.